Please enter your email address and click the Follow button to follow A A Milne! Once on a Time: "Never forget me, because if I thought you would, I'd never leave." Five beautifully illustrated hardcover books about the best bear in All the World. 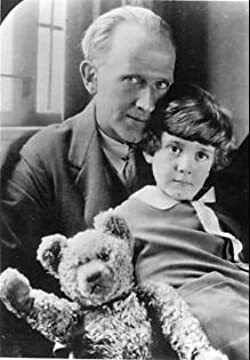 Includes Winnie-the-Pooh, The House at Pooh Corner, Now We Are Six, When We Were Very Young And Return to the Hundred Acre Wood.